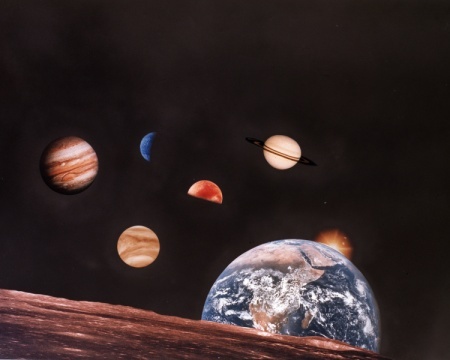 BOUNDARIES ARE BEAUTIFUL | LUNAR ASTROLOGY RESOURCE :: GET TO KNOW YOUR MOON! 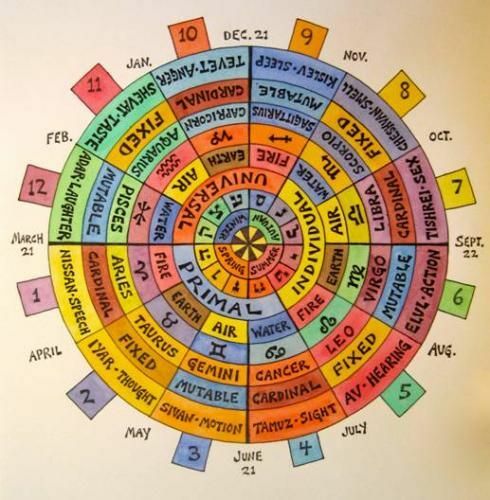 04 Oct LUNAR ASTROLOGY RESOURCE :: GET TO KNOW YOUR MOON! 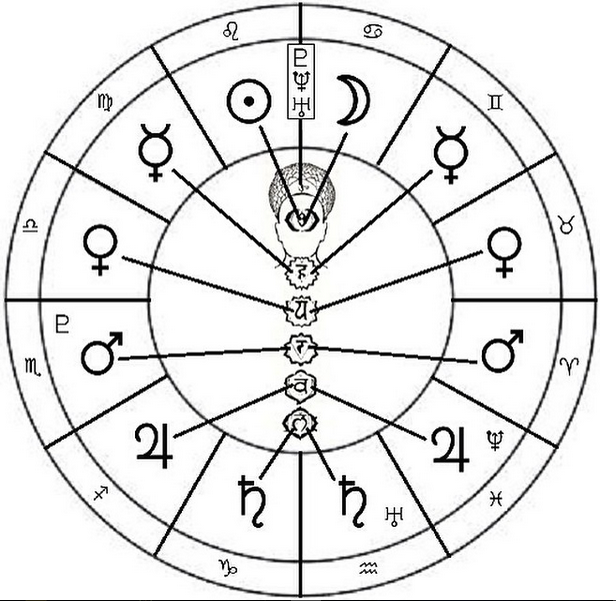 “Next to the Sun, the Moon is the most important body in the Birth Chart: the characteristics of the sign it occupies from an integral part of the personality. These have a direct bearing on habits and reactions in a given environment and on a person’s instinctive behavior. 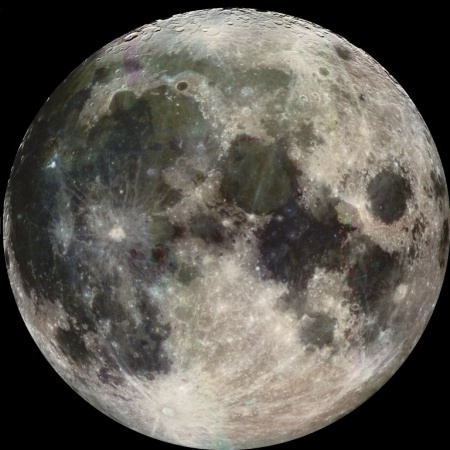 Characteristics inherited from past generations are related to the Moon and it’s position. WHAT IS THE SOUL PURPOSE OF YOUR MOON SIGN? ⭐️WE ARE ALL WOMBMAN. BORN OF THE WOMB. WE ARE ANCIENT SOULS LIVING IN WATER BODIES THAT ARE DIVINELY LINKED TO THE STARS ABOVE. LUNA IS OUR CLOSEST PLANETARY ALLY & STRONGLY INFLUENCES OUR EMOTIONS & PSYCHE, JUST AS SHE RULES TIDES OF THE OCEANS ON THE EARTH. JUST THINK ABOUT YOUR OWN INNER OCEAN WITHIN. THE WELL OF YOUR DEEPEST EMOTIONAL UNDERSTANDING OF YOURSELF. THE CORE // ROOT OF YOUR HUMAN/SPIRIT CONNECTION. EMOTION IS A SPIRITUAL EXPERIENCE. ENERGY IN MOTION THAT CAN BE STIMULATED BY SOMETHING AS SIMPLE AS A FAMILIAR SMELL ON THE WIND. 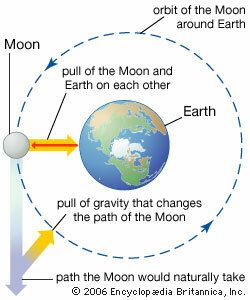 LEARNING MORE ABOUT THE MOON AND HOW SHE DIRECTLY INFLUENCES OUR MOOD DAILY HAS TRANSFORMED MY LIFE. IT IS UNDENIABLE ONCE YOU BEGIN TO WALK WITH THE MOON. THE LAW OF GRAVITY IS OUR ENERGETIC BOND — WE ARE IN TUNE — HEART TO HEART. 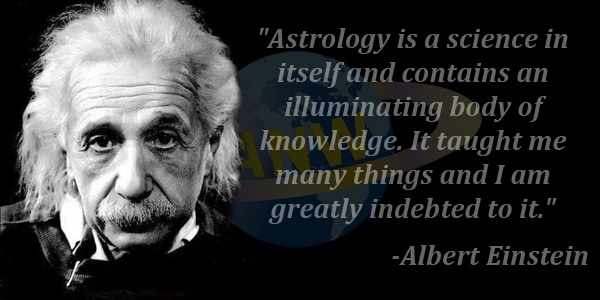 ⭐️THE MOON TRANSITS EACH ZODIAC CONSTELLATION EVERY 2.5 DAYS. 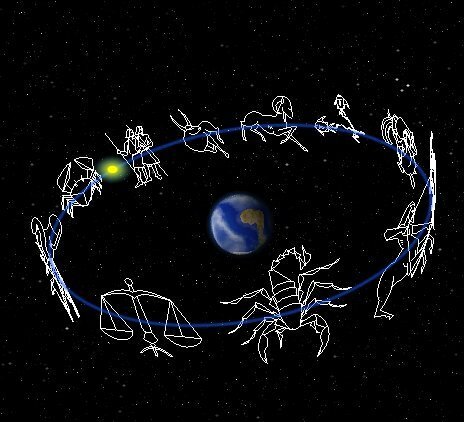 EVERY CONSTELLATION’S ENERGY LIGHTS UP WITHIN THE HEART OF MAN AS SHE MAKES HER WAY THROUGH THE ZODIAC. OUR INTUITION & HEART CORE IS DIRECTLY LINKED TO EVERY STAR AND EVERY PLANET / AS ABOVE | SO BELOW. YOU ARE SO MUCH MORE THAN YOUR SUN SIGN! YOU HAVE A WHOLE SOLAR SYSTEM IN YOU! YOU ARE A LIVING STAR. YOU ARE A LIVING MOON. YOU HAVE MERCURY IN YOUR THROAT. YOU HAVE VENUS IN YOUR BONES. AND MARS IN YOUR FISTS. YOU ARE A WALKING UNIVERSE DEAR WOMBMAN. BUT WE ARE WHOLLY UNIQUE. WE ARE INCREDIBLE HUMAN ORGANISMS AND OUR BIRTH CHART CONFIGURATION CREATES A ONE OF A KIND UNIVERSAL EXPRESSION THAT IS YOU! NO HUMYN WILL EVER COME CLOSE TO THE TRUTH OF WHO YOU ARE. AND YOU HAVE COME TO THIS EARTH TO LEARN ABOUT WHO YOU REALLY ARE & LEARN TO SHARE YOUR GIFTS WITH THE WORLD! 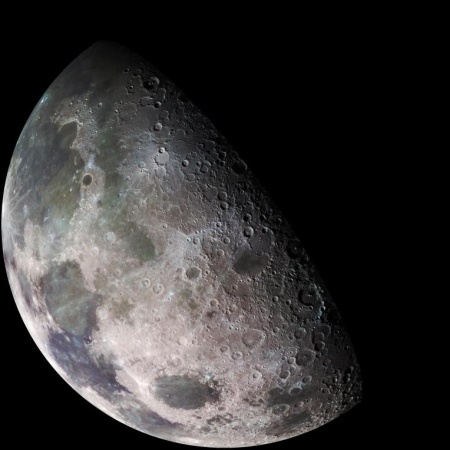 FOLLOWING THE MOON IS THE EASIEST WAY TO CONNECT WITH UNIVERSAL ENERGY EVERY SINGLE DAY. TO CONNECT WITH THE UNIVERSAL SOURCE OF ALL CREATION… TO SEE HER GROW AND RISE AND FALL AND HIDE AWAY IN HER SHADOWS… WILL REVEAL SO MUCH TO YOU ABOUT YOURSELF. OPEN YOUR HEART TO REMAINING CURIOUS. NO JUDGMENT. JUST INTEREST IN LEARNING SOMETHING NEW EVERYDAY. THIS IS THE REAL NEWS DAY TO DAY. THE UNIVERSAL ENERGIES ABOUND CAN BECOME OUR GUIDES. DO YOU DESIRE TO EMBRACE YOUR LIFE & JOIN THE DANCE OF NATURE? OR WILL YOU RESIST & CONTINUE TO THINK THINGS ARE “JUST HAPPENING TO YOU”. KNOW THAT EVERYTHING IS PURPOSEFUL & ON TIME. ⭐️WHEN YOU BEGIN TO FOLLOW THE LUNAR CYCLE DAILY THE TRUE ONENESS OF THE UNIVERSE IS REVEALED TO YOUR BODY, MIND & EMOTIONS. 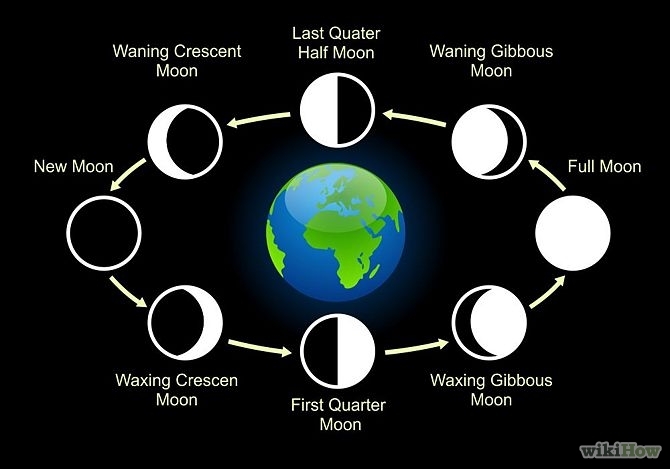 THE LUNAR CYCLE CAN ACT AS YOUR GATEWAY TO YOUR EVOLUTION AS A SPIRIT LIVING IN HUMAN BODY. BEGIN TO NOTICE HOW YOU REALLY FEEL. LET THE MOON GUIDE THEE.
? ?LEARN ABOUT YOUR MOON SIGN, LUNAR MAGICK, RITUAL & MANTRA! 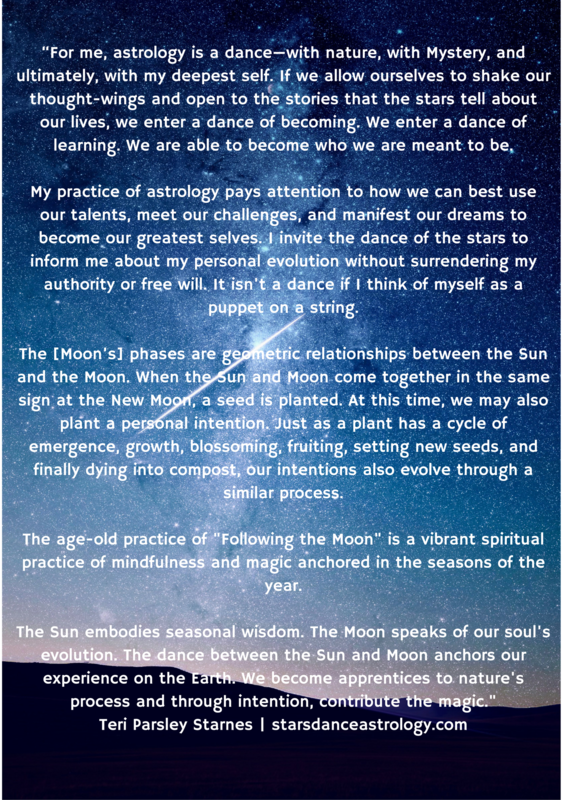 CONNECT WITH THE MOON DAILY! 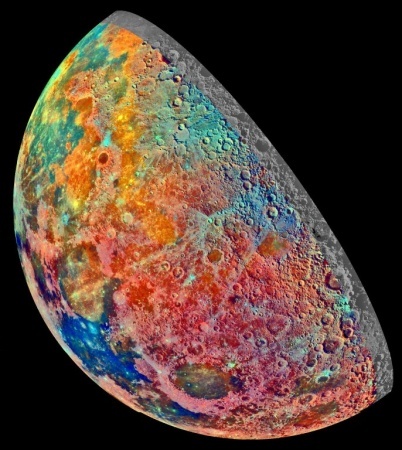 ?WHAT IS A NEW MOON? ?WHAT IS A FULL MOON? BECOME YOUR OWN COSMIC SEEKER! WE ARE AWAKENING AS SPIRIT IN BODY & THE MOON IS OUR GREATEST ALLY! AS ABOVE SO BELOW! ?? THE EARTH HERSELF, AS WELL AS ALL LIFE ON HER ARE RECEIVERS FOR UNIVERSAL SOURCE ENERGY. HOW WE TRANSMUTE THE ENERGY IS UP TO US. THE MOON CAN WAKE YOU UP OUT OF YOUR EMOTIONAL DEPRESSION AND THE STRUGGLE TO LOVE YOURSELF. THERE IS AN ANCIENT BEING INSIDE EACH OF OUR HUMAN HEARTS. THE MOTHER OF YOUR SOUL. THE DIVINE FEMININE. AND SHE IS BECKONING WITH A SOFT CALLING. TO RISE INTO YOUR VESSEL. TO MONITOR YOUR OWN INDIVIDUAL HEART COMPASS. TO NURTURE THE CHILD IN YOUR HEART CORE INTO THE LIGHT OF BEING. THE MOON REMINDS US OF OUR ONENESS WITH ALL OF NATURE. THE MOON ASKS US TO HONOR OURSELVES AS ONE WITH THE WHOLE OF CREATION. THE TIDE OF OUR CELESTIAL WATER BODY ROLLS IN WAVES. WE ARE WALKING OCEANS AS OUR TISSUES ARE ALMOST 60% WATER AND WE NATURALLY RESPOND TO ANY VIBRATIONAL ENERGETIC CHANGE WITHIN OUR ENVIRONMENT. WHETHER IT IS SOMEONE WHO UPLIFTS OR DRAINS YOUR ENERGY WITHOUT EVEN SAYING A WORD, WHAT MAKES YOU THINK THIS AMAZING BEING THAT DANCES WITH THE EARTH COULDN’T INFLUENCE YOU? WE ARE LIVING ENERGY IN MOTION. SENSORY BEINGS WHO EXPRESS IN E-MOTION. WE ARE A POWERFUL NEURO-CIRCUITRY WITH INCREDIBLE ABILITIES. FOLLOW THESE AMAZING TEACHERS/ASTROLOGERS/WAY SHOWERS WORLD WIDE DAILY & MONITOR YOUR ENERGY FIELD WITH SELF AWARENESS! THESE HUMYNS HAVE TRANSFORMED MY LIFE WITH THEIR PERSISTENT DESIRE TO SHARE THEIR PERCEPTION OF UNIVERSAL SOURCE ENERGY. THE STARS FOREVER SING THE MESSAGE OF EVER LASTING PEACE. THE STARS REMIND US TO HONOR THE DIVINE FEMININE ENERGIES THAT ARE LAYING DORMANT DEEP INSIDE OUR HUMAN BODY. THE EARTH IS FEMININE ENERGY. SHE IS OUR MOTHER. THE MOON IS FEMININE ENERGY. SHE ENCOURAGES OUR EMOTIONAL GROWTH & HEALING. ALL HUMYNS ARE WOMBMEN AND ALL WOMBMEN HAVE THE ABILITY TO HARNESS THEIR TRUE NATURE: OPEN, UNDERSTANDING, CURIOUS, NOURISHING, INFINITELY CAPABLE. PEACEFUL. MAY OUR FIRES THAT RAGE WITHIN FIND SPACE TO BREATHE IN THE OPEN AIR. NO MORE DENYING THE BURN. LET IT FLOW. LEARN TO WITNESS YOUR STRONG EMOTION RATHER THAN PROJECTING IT ONTO OTHERS. FOLLOW THE FIRE IT TO ITS ROOT SOURCE. LET THE MOON TEACH YOU ABOUT YOUR PAST, PRESENT & FUTURE. LET THE MOON TEACH YOU ABOUT FEELINGS. LET THE MOON BE YOUR GUIDE. 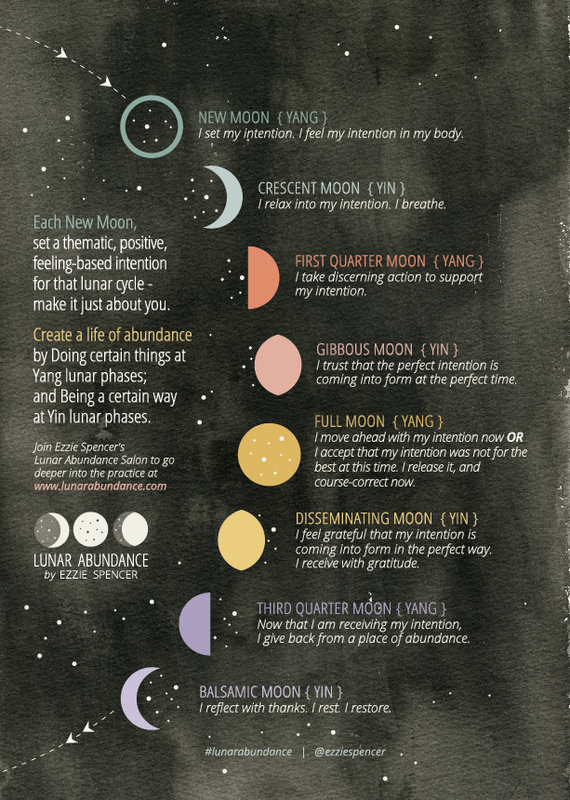 LUNAR ABUNDANCE CHART BY EZZIE SPENCER, PHD. <Your mind is active all day long. Thousands of thoughts pass through you on a daily basis like a meandering river winding across a floodplain. Most of these thoughts are scattered, undifferentiated and noisy. Since your thoughts are the energy that you act upon and given that energy follows the attention you give something, it is important to examine those thoughts. How many of them are negative? “There will probably be NO place to park”; “With my luck it will never work out”; “I’ve not prepared enough”; “If only I had more time”… The list is endless. Moreover, are your thoughts influenced by some external factor – like your parents; your culture; your gender; your age; your education? Do those thoughts originate from a positive and conscious place? What purpose are they serving you? Do they match with your personal philosophy, or are they deeply etched into your soul? [It] would be useful to pause and reflect upon the nature of the persistent thoughts that underlie your actions. Are they YOUR thoughts or are they someone else’s? Perhaps you can start with the negative thought forms such as I’m not good enough; I’m not worthy; I’m too busy; I should/ I could/ I ought to. 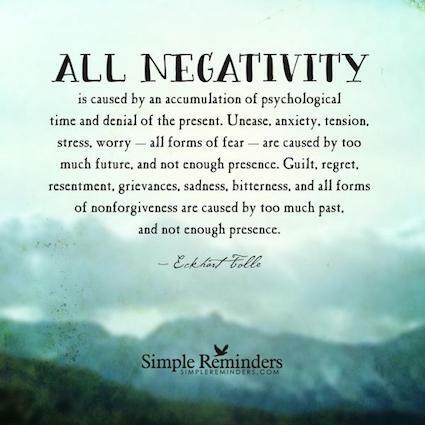 Those thoughts create their own reality and since we reside within a world that will eagerly support those lower vibrational entities, it is not hard to see how virulent those negating concepts are within each of us. Those thoughts are encouraged because they keep you trapped and keep you conformed within a consensus reality. Given that you perceive with your mind, you don’t see with your eyes, by freeing your mind, choosing wisely who you read, listen to and being mindful of the intention underlying what you speak, you take the first step in creating a more conscious reality. >What ideals have molded and shaped your mind? >Who has molded and shaped your mind? >What are the underlying scripts that have shaped and influenced your thoughts? ❤️LEARN TO TRANSFORM YOUR MIND WITH YOUR MIND! BECOME A MENTAL ALCHEMIST! ❤️LEARN TO DIFFERENTIATE BETWEEN THE EGO & YOUR SPIRIT WITHIN! ❤️ACCESS MY RADICAL SELF CARE RESOURCES & MY YOUTUBE CHANNEL HEALING PLAYLISTS! I am so happy to have been given the information and access to your website. I am on my own spiritual journey, craving and digging for my truth. 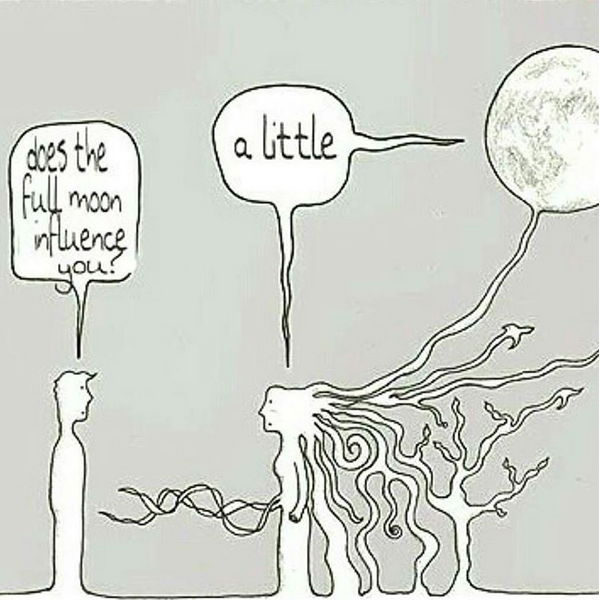 I have always been so obsessed and in awe of the moon and I have been seeking to find more information that will help me better understand its effects on me, especially my emotions. I am so happy to come across all of this information and links to dig deeper! Thank you so much Tessa, your website is the ultimate gold mine! The universe sent me this abundance of knowledge!